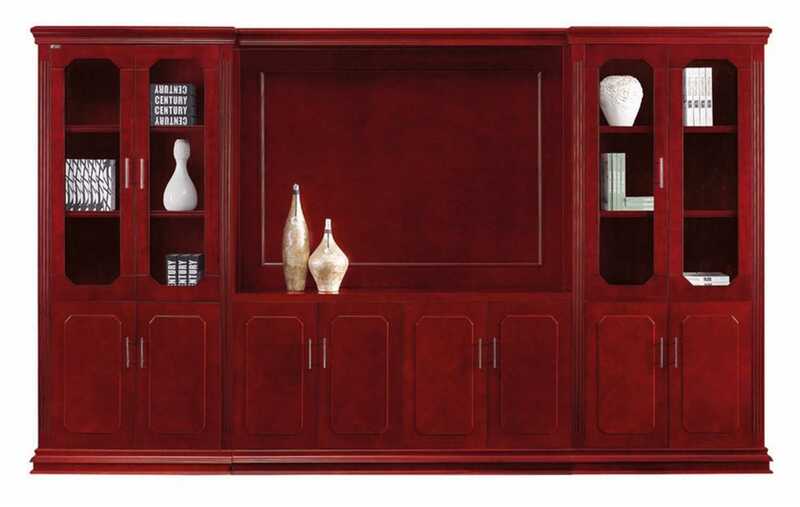 Description The wall unit is made of mahogany veneer stretching 3.6 meters. It is a one piece wall unit incorporating two glass door units with shelving on both sides and a feature panel in the center. 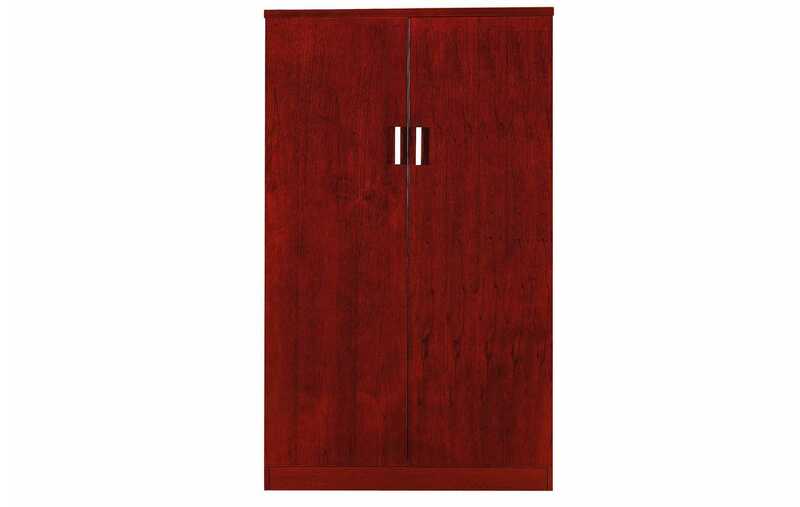 Description Mahogany veneer wall unit with four glass doors. 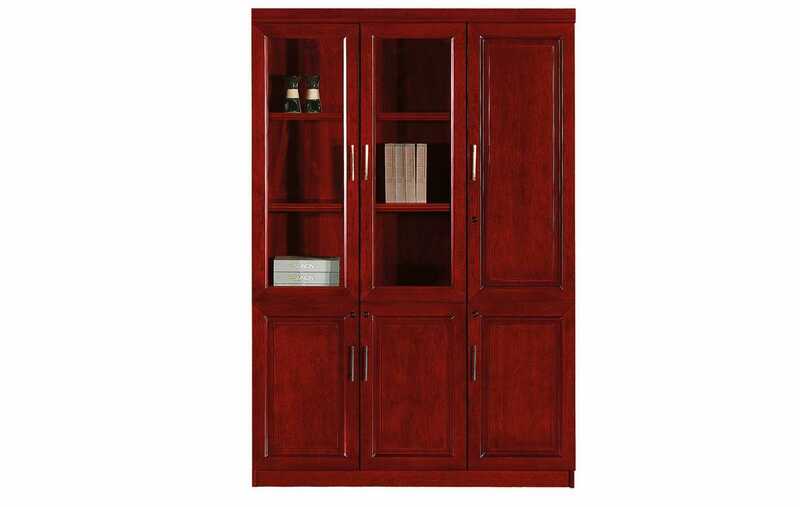 Description This wall unit is made with mahogany veneer with two glass doors and one wooden door containing internal shelving. 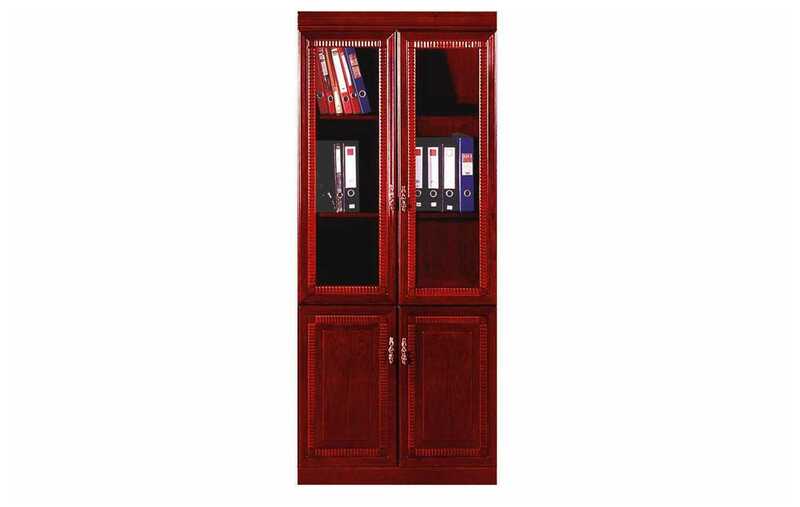 Description This wall unit is made with mahogany veneer with two glass doors containing internal shelving. 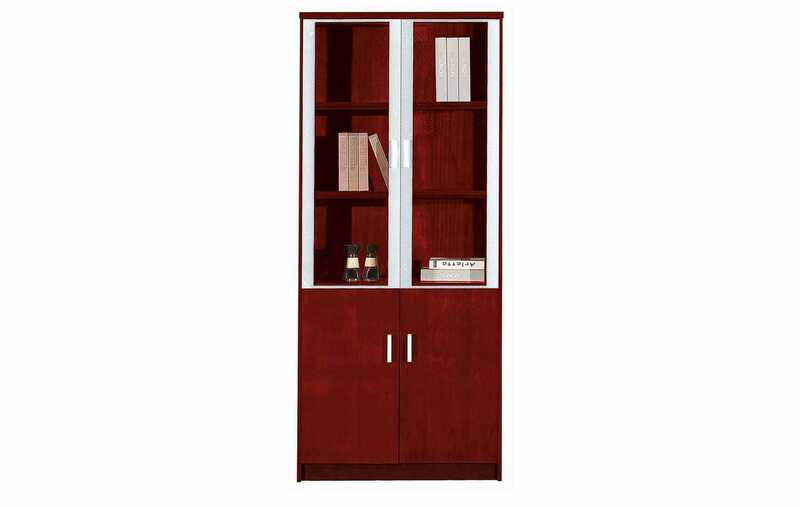 Description This wall unit is made with mahogany veneer with aluminium framed glass door fronts in a modern finish and it contains internal shelving. 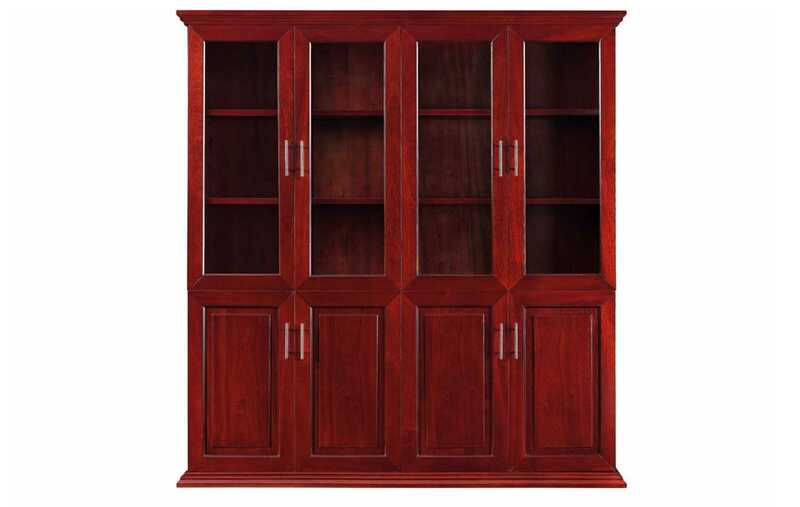 Description This wall unit is made with mahogany veneer which consts of two wooden doors incorporating a classic design and it contains internal shelving. 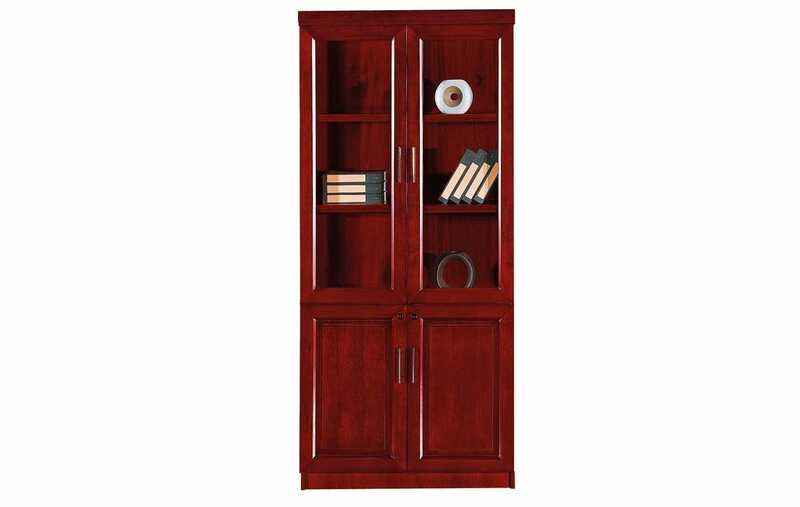 Description This wall unit is made with mahogany veneer which consists of two glass doors incorporating a classic design and it contains internal shelving. 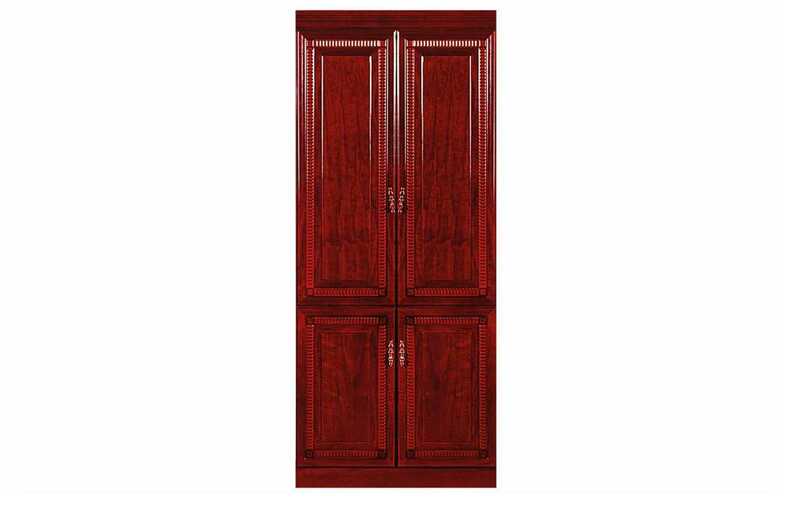 Description This two door wooden system cabinet which consists of internal shelving is made from a Mahogany veneer finish. 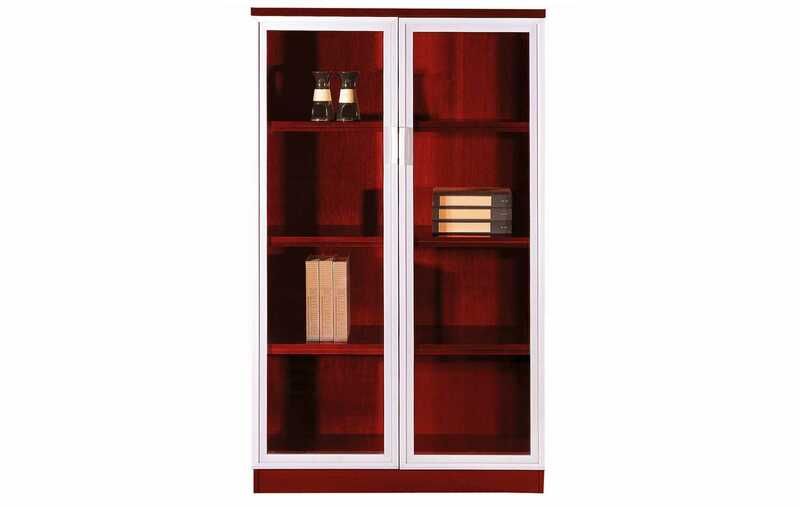 Description This two door glass aluminium framed system cabinet which consists of internal shelving is made out of a Mahogany veneer finish. It’s ideal for storage. 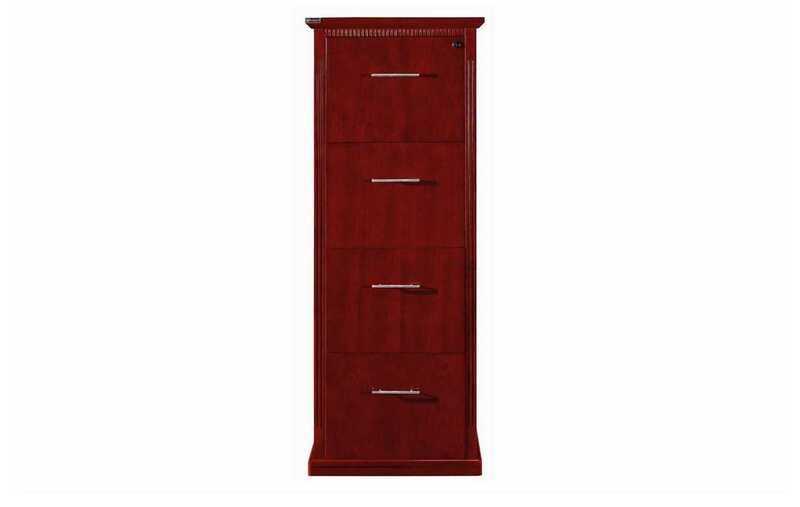 Description The four drawer hanging file cabinet is made with mahogany veneer and has central locking.